« Recycling was important to DOA! 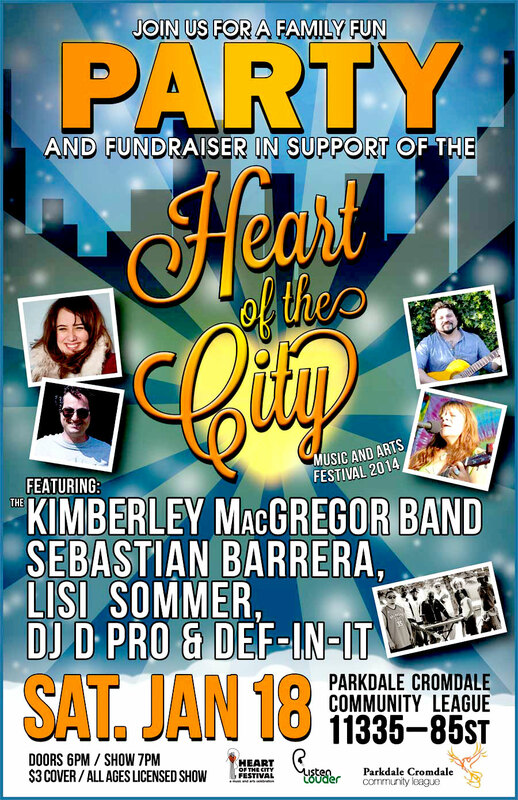 Heart of the City Festival Fundraiser! This entry was posted on 2014/01/12 at 13:56 and is filed under Edmonton Music Scene. You can subscribe via RSS 2.0 feed to this post's comments.